Locksmith in Darlington, Newton Aycliffe, Bishop Auckland & Sedgefield. Locked out of your premises? Need a 24 hour locksmith in Darlington? Contact Locked Solid right away. With years of experience in the industry, we are trusted locksmiths in Darlington & throughout Newton Aycliffe & Bishop Auckland Areas, working with residential and commercial customers. 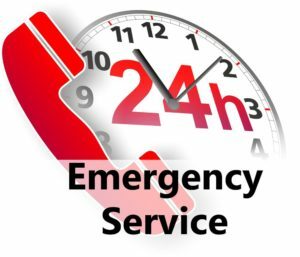 Locked Solid in Darlington offer 24/7 call out service and will be at your doorstep in 30 minutes or less. Locksmith Services in Darlington, Newton Aycliffe, Bishop Auckland & Sedgefield. Locked Solid are experts in what we do and are fully trained & qualified. We will make sure we get it right the first time for your complete peace of mind.